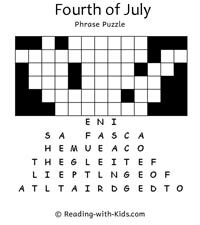 The Fourth of July is celebrated in the United States as Independence Day. When we think of the Fourth of July, we often think about fireworks, barbecues, and parades. 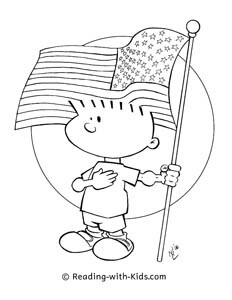 Along with the festivities, this is a great time to share your feelings about the importance of freedom with your children. 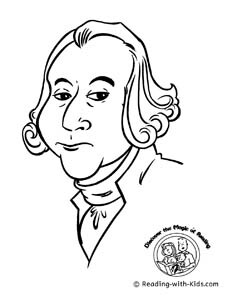 You may also want to challenge your children to share their own feelings about freedom with you, to write them in a journal, or to express their thoughts and ideas in a poem or other artistic work. 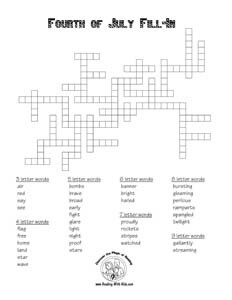 Fill-ins look like a crossword puzzle, however you are already provided with the words. 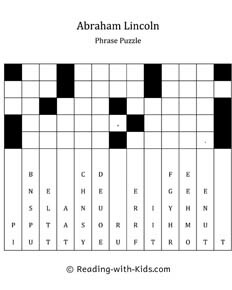 The words are listed by how many letters are in them. 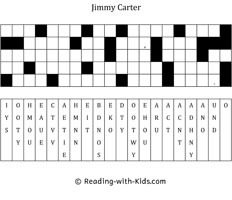 You must figure out what word belongs where by the number of letters in the word and the other words you have "filled-in". You may also like to try a game of "Homonym Phrases." 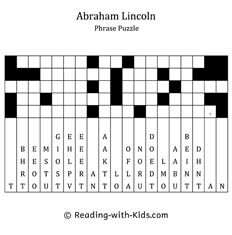 In this patriotic version of the game, the names of each president of the United States as well as the states and capitals may not look quite right. But as you read each card containing seemingly random words, you will hear those names. You can break into groups and give each group one minute to guess as many cards as they can. We have our printable cards available in two different ways. 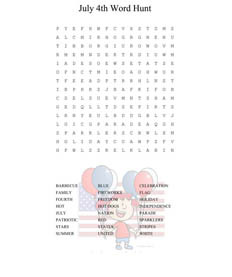 First you can download each page with its clues and print them on either side of your page. Or (if you feel confident with your printer) you can download the entire set in one file. 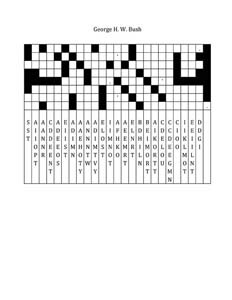 The pages alternate from clues to answers, so print them out double-sided. The cards are set up so you can print one set of clues and answers on each side of the card (so you have two cards in one). Just be careful when printing to get the answers on the back of the right clues. 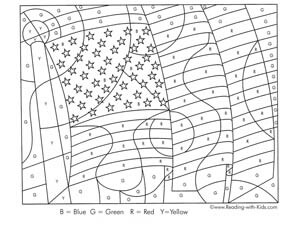 Our Fourth of July coloring page can be a fun way to get into the patriotic spirit. 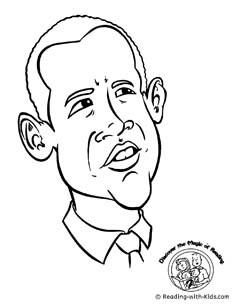 Additionally, coloring helps to improve fine motor skills for young children (see our page about coloring). We've even included an extreme color by letter for children of all ages!